For now this scoop can be classified under rumor, but it is a very exciting rumor to say the least. 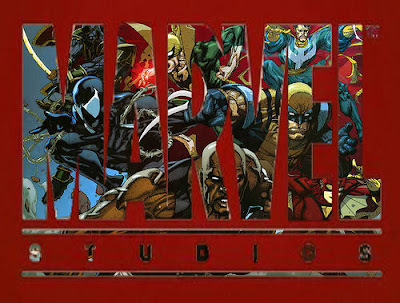 The good folks over at Latino Review have got word from a trusted source that Marvel/Disney wants to begin rolling out 10 minute short films in front of their major tent pole franchises. The short film would feature some of their lesser known characters in the expanded universe. Heroes like Black Panther, Luke Cage, Doctor Strange, Iron Fist and others like the Power Pack. Right off the bat, I love the sound of this. Not necessarily for me, but for people who do not know some of these second and third tier characters. It is an easy way for Marvel/Disney to generate some attention for more of the character universe. The trick is will these short films lead up to feature length films or not? I'm sure not all of them will do exactly what Marvel/Disney expect, but at the very least it will give fans a bit of a tease.